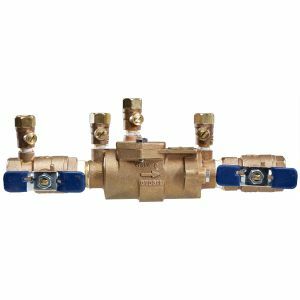 Shop Fittings and Valves, Plumbing Tools, Heating Supplies and More! Welcome to ToolsForPlumbers.com, the most comprehensive site on the Web to find the plumbing tools that you need for jobs both big and small. We stock power tools, hand tools, drain cleaning equipment, cordless tools, and accessories from top brands in the plumbing industry, like Milwaukee, Ridgid, Reed, General Wire, and Flexible Plumbertool that are known universally for their quality construction and long lasting durability. Choose from our big selection of saws, drain cleaning equipment, drills and combo kits, or the many hand tools that we carry, such as wrenches, pliers, torches, cutters, and drill bits, or more complex equipment for your plumbing needs, like drain machines and inspection systems. Our valued customers know that when shopping with us at ToolsForPlumbers.com, they always get the best prices on the plumbing needs that they have to complete each plumbing project or job with ease - because we scour the world to bring you the best in plumbing products at prices that are truly affordable for every budget. 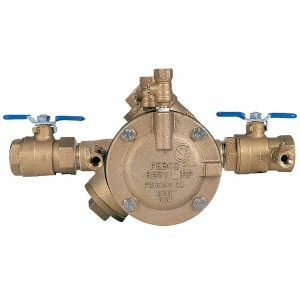 Whether you are looking to buy simple plumbing tools like augers and cutters, or more advanced equipment, like drain inspection systems, you will find the perfect product at the perfect price at ToolsForPlumbers.com. We are your number one source for all plumbing needs. 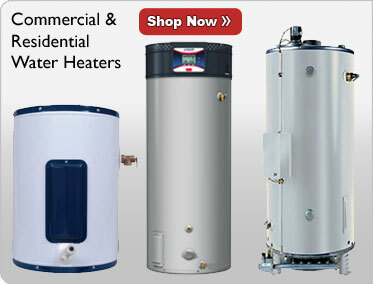 Noritz: Noritz tankless water heaters provide an endless supply of hot water on demand. Their gas tankless water heater provides hot water as needed, saving energy and money. 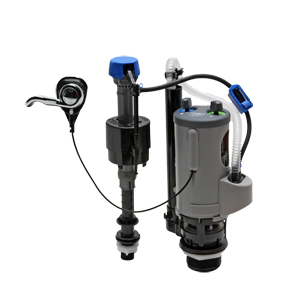 Zoeller: All over the world, the Zoeller family of companies has the very best solution for your water needs - from residential waste and clean water pump solutions to commercial and municipal solutions engineered to exact standards. 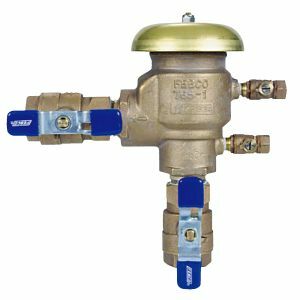 Febco: FEBCO's experienced engineers continue to combine theory with practice to design and manufacture top quality, high performance backflow prevention assemblies and related flow control products. Sloan: Since 1906, Sloan has been the world's leading manufacturer of water-efficient solutions that are built to perform, guaranteed to last, and are designed with the hopes of promoting a healthy environment through water conservation. Fluidmaster: As a customer's first choice and preferred plumber supply of flush toilet, Fluidmaster has been ingeniously engineering the internal flushing mechanisms of toilets for more than half a century. Chicago Faucets: America's leading manufacturer of Commercial Faucets for over 100 years. The finest materials and best engineering go into the design of Chicago Faucets faucet products for the bathroom and kitchen. Fantech: Manufactures innovative residential and commercial ventilation products designed to solve air movement problems and improve indoor air quality in the buildings where we work and live.